Whether you are looking to invest, long term rent, or simply get away for a vacation, Los Cabos is a haven for those seeking peace & prosperity in paradise! The Invest Los Cabos team has over 8 years of experience in marketing Los Cabos properties for rental & sale. 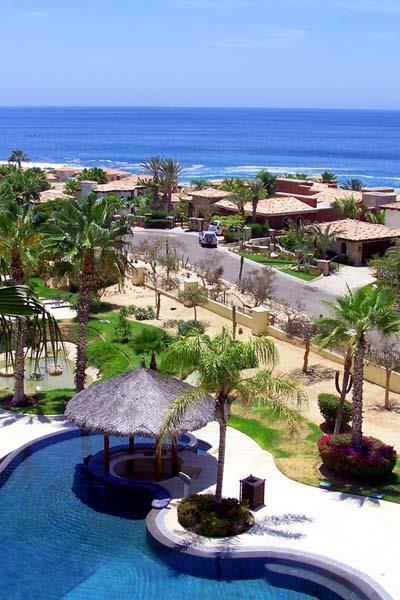 Naturally, we also specialize in assisting prospective buyers & renters with not only finding their "perfect property", but also with every other aspect involved in re-locating to Los Cabos. Already own a property or two in Los Cabos? Our Home Care Specialists are here to assist with all your property management needs. From bill payments to rent collection, our team can make ownership a worry-free experience! Ultimately, our goal is to get to know you, find out what you need, and help you get it!